Valentine’s Day is coming, and you better start advertising for it in early January. Now is the time to implement a top-notch marketing strategy for Valentine’s Day. You already know the widespread notion of what Valentine’s Day represents; we automatically think of love or roses when we hear the word, “Valentine’s Day,” and, as advertisers, the vast majority of people would lead their marketing campaigns according to what they consider is appropriate. But many aspects of Online Marketing are entirely objective. Let’s review all traffic related to Valentine’s Day ever since 2004 on Google. It’s not surprising there’s a spike on demand during February. But, people’s interest in Valentine’s Day increases substantially during January, which is what matters the most for you as an advertiser. Here are the numbers for a given year. At a closer look, Valentine-related searches go from 33,100 in December to 165,000 in January, then bursting into a whopping 673,000 searches in February alone, most of which take place in the first two weeks. It is worth noting that more than 60% of this activity occurs on mobile devices alone. That’s huge! 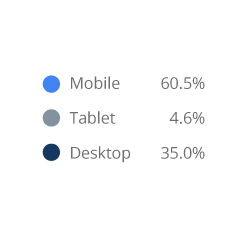 This is why it is crucial that your website is mobile friendly. Actually, with mobile devices taking such an outstanding share of the traffic, it would only take a near-to-slow mobile site to ruin your sales. There is nothing worse than a 100% bounce rate. Then, the real question is, do you want to start advertising for Valentine’s Day in January? Of course, you have to. Now it’s just a matter of how. People are not only searching on Google for what they want to buy; the buying intent derives from a much broader and complex scheme than just a keyword auction on Google Search. The converting path is, then, influenced by multi-network, multi-platform variables of unique interactions and purpose. An action such as watching a YouTube video on wrapping gifts or reading an article on MSN about the perfect gift may trigger online sales. We will use this information to our advantage for our Valentine’s Day promotion. Your online presence on Google would include Text Ads, Image Ads, or Video. But, If you have chocolates on sale, you must consider posting images on Instagram, too. On Facebook, you may want to include similar pictures of the product with additional text. At the same time, you may also want to write a few paragraphs about your sale on Google MyBusiness. 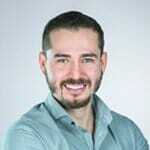 Your promotion is being updated simultaneously on all platforms, which is personalized and optimized for unique ad formats and user intent and interaction. Notice that at this point we are not only referring to a Search or Display Campaign on Google, but also social media and Google Maps. The idea is to mirror the promotion across the board, all of your marketing platforms will have similarly-themed content. The YouTube Video should portray the same colors as of your Banner Ads on Google and Bing. Notice it’s not the same, but similarly-themed. The product may be the same, a box of chocolate, but the banner ad of Bing Ads would require a different size and style to fit on the front page of MSN. Including a sale discount on your text ads for Valentine’s Day won’t do the trick. The art behind great advertising is personalization, particularly during popular traditions or seasons. This is a great opportunity of expanding the message of your Ads with relevant and interactive extensions. 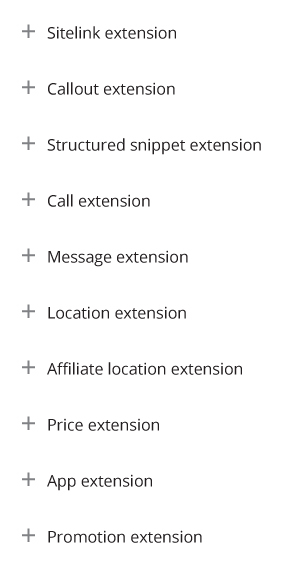 Here is the list of current Ad Extensions available for your campaigns in Google Ads. How many extensions should you use? As many as you can. Of course, you won’t use the “App Extension” if you sell flowers online, but you must consider all that which is eligible for your business. Do you don’t usually put your prices on the ads? You should start considering that option. You have to use as many Ad extensions as possible with your campaigns. These not only mean more content on the search result page but an undoubtedly higher level of engagement, showcasing what users are interested in buying more often, increasing your probability of converting. If mobile takes up to 60.5% of all searches related to Valentine’s day, then we must consider the idea of personalizing the content on mobile devices vs. desktop or tablets. The user interaction and behavior differ greatly from browsing on a laptop to a medium-sized screen iPhone; why, then, would you have the same approach across all devices? The term “content” refers not only to your ad’s promotion or call-to-action but also the website’s landing page. For instance, desktop computers would eventually showcase more content on the ad copy in Google Search, for the size of the screen is considerably bigger; if users on mobile devices are expected to view or read less content on your ad, you must find a way to show the same or similar idea with fewer characters. Dynamic content is critical on limited-time promotions, particularly those that are very well-known such as Valentine’s day. You could urge viewers to buy something that is limited in quantity or time rather than products they know are available all the time. In Economics, we refer to it as The Law of Scarcity; it works perfectly on your ads. 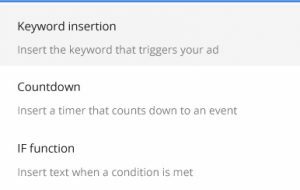 Among the most common dynamic rules for your ads, we find: Countdowns, Keyword Insertion, and IF Functions. By the way, you are not supposed to launch an Ad copy in mid January with a Countdown function ending on February 14th. An ad that says, “Offer Ends in 27 days” won’t cause any sense or urgency at all. Instead, you may want to break multiple countdowns every week. Hopefully, this information will help you grasp a much better understanding on exploiting the online marketing scheme during big, popular seasons. Your business may require a different strategy. 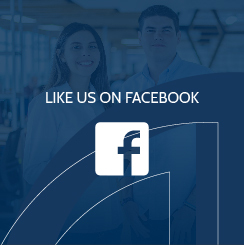 We are here to provide you with free assessment. Let have a talk.